According to a Bloomberg source close to HTC, the Taiwanese company is aiming to show off three wearable devices to carrier representatives at the Mobile World Congress in Barcelona next week. One of them is a smartwatch prototype based on Qualcomm’s Toq, the other a smartwatch which will rely heavily on Google Now and finally a bracelet targeted at music lovers. The source reveals that HTC will likely keep said three devices under wraps from the public eye and only showcase them privately for now – bummer! HTC’s own Cher Wang told Bloomberg the company will release a wearable device this year and also said along with Peter Chou that a disruptive tablet and useful smartwatch are on the way. 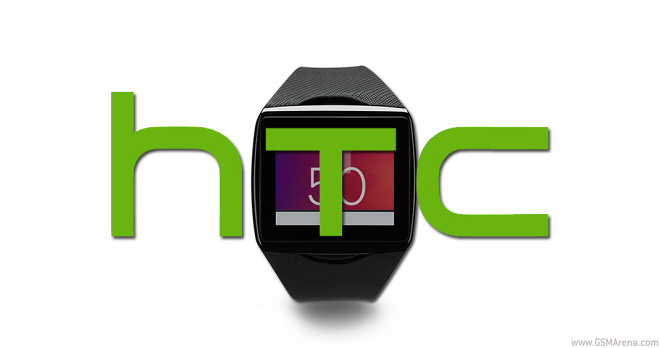 As for the unknown smartwatch by HTC we can assume that, due to being based on the Qualcomm Toq, it will sport similar specs – a Mirasol screen (higher reflectivity but much more battery friendly – six times more power efficient than LCD and OLED) and the ability to call, receive texts, play music and view calendar data. As for the Google Now smartwatch and mucis-playing bracelet, we’ll have to wait.